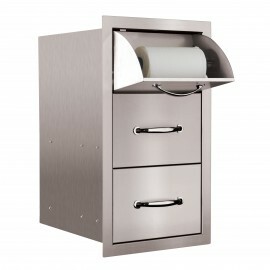 Bring efficiency and function to your outdoor kitchen with our new 36″ Summerset Warming Drawer. 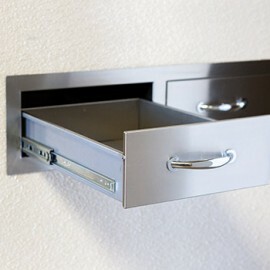 Use your new warming drawer to keep your food warm. 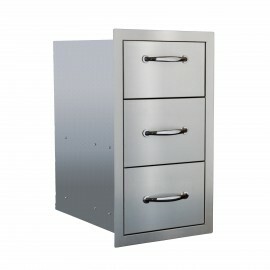 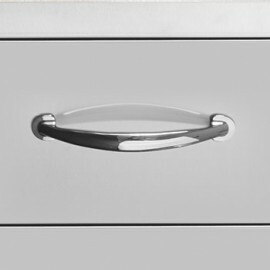 Constructed of high quality #304 stainless steel, the Summerset Warming Drawer is fully enclosed and sealed for maximum protection from the outdoors. 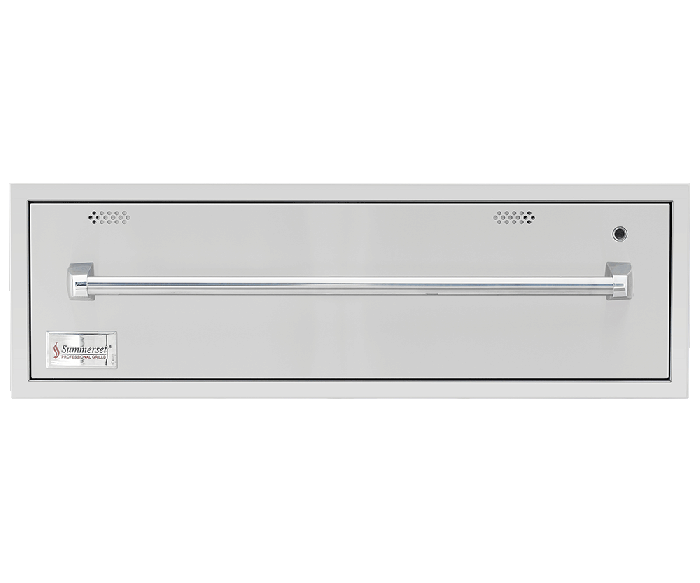 The Summerset Warming Drawer features stainless steel mounting tabs, smooth gliding on heavy duty tracks, and an unbeatable warranty.